The voice of Gary John La Rosa, renowned director, resonates from the speakerphone. Our topic of conversation is one of which his knowledge knows no limits and his passion oozes from every syllable he utters. 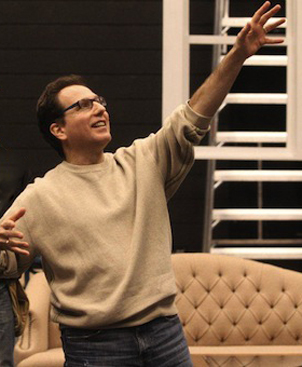 “[FIDDLER ON THE ROOF] was the first Broadway show I ever saw,” he pleasantly recalls. No more than 25 years later, La Rosa would find himself on stage at the George Gershwin Theatre, performing in the 25th Anniversary production of FIDDLER. 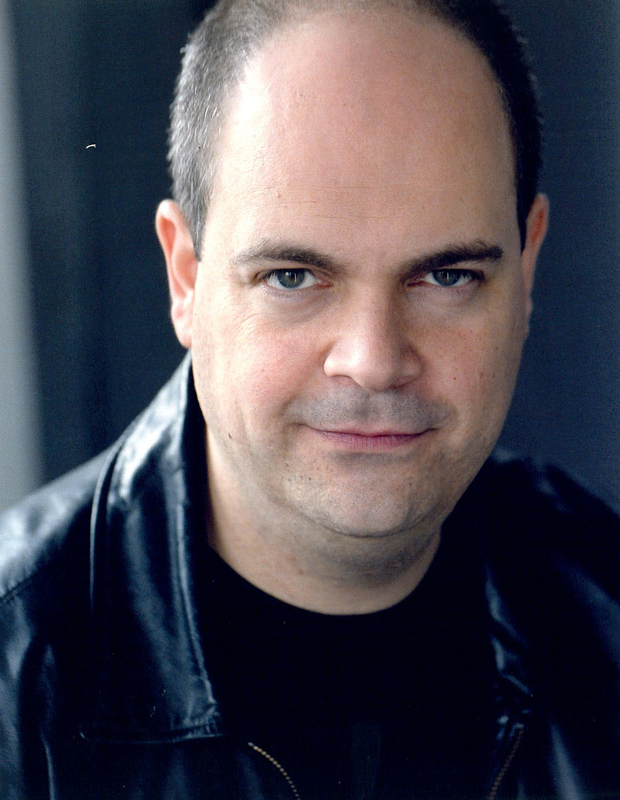 It would mark his Broadway debut and lay the foundation of the “Traditions” which he has honored throughout his career. As described by Barrington’s Tevye, Brad Oscar (of THE PRODUCERS and The Addams Family fame), La Rosa’s maintenance of the “Traditional” FIDDLER is in a word, "delicious". Despite opening on Broadway almost half a century ago and being based on stories written around the turn of the century (as in early 1900), Jerry Bock, Sheldon Harnick, and Joseph Stein’s masterpiece about Tevye the milkman continues to enthrall audiences to this day. Its comment on society is just as pertinent in 2012 as it was in 1964. “Why?” I asked Mr. La Rosa. Clearly, even audiences worldwide find themselves personally invested and relating to the story of Tevye’s family. “Every one of us has been a parent or a child or both,” offers Oscar. Regardless of the emotional effect an audience expects a show to have on them, they come to the theatre to be entertained. Its relatability aside, FIDDLER can bottom line be described as just a plain, good story – one that continues to entertain. 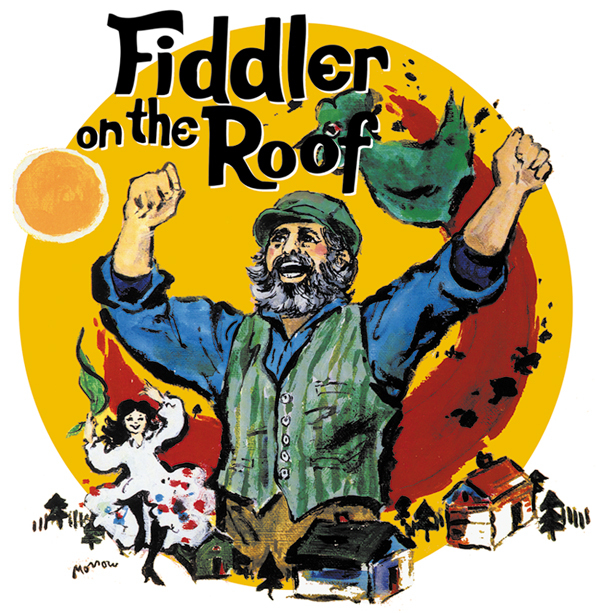 Whether it’s the Barrington Stage in Pittsfield Mass, the Winter Garden stage on Broadway, or the Nissay Theatre stage in Tokyo, FIDDLER ON THE ROOF will be forever adjudged as a musical theatre treasure. 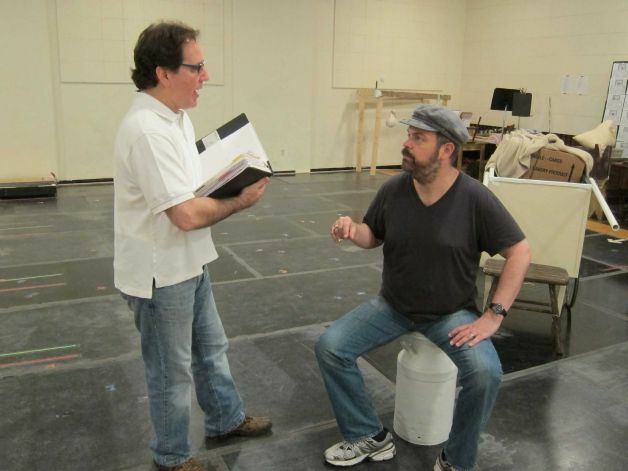 BARRINGTON STAGE COMPANY's production of FIDDLER ON THE ROOF runs from 6/13- 7/14, 2012. Special thanks to Mr. Siedenburg of Barrington Stage Company for arranging Mr. La Rosa and Mr. Oscar's interviews.